Rovers have won many admirers for their free-flowing brand of football and are now enjoying their second season back in the second tier of English football. 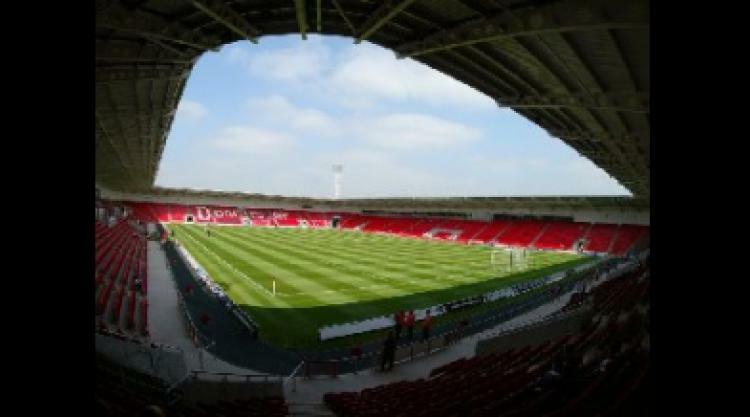 Robins told Barnsley's official website: "Doncaster are a good footballing side who have made a lot of friends in the last few years with the way they play. "They have come a long way in a short space of time and have good players who are all comfortable on the ball. "It's won't be an easy game and we are under no illusions about that. It is a local derby and it's about bragging rights for everybody."